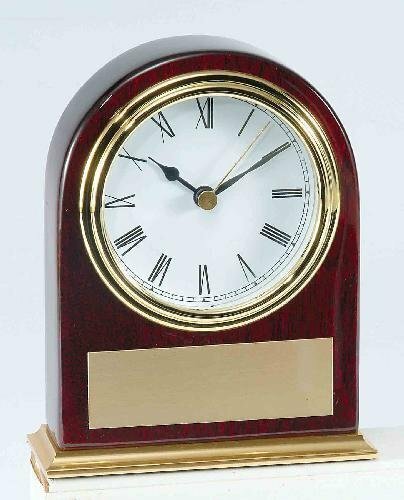 If you are looking for something different than the ordinary award plaque, this free standing rosewood piano finish plaque may be just what you need. The wedge attached to the back provides stability and allows for easy shelf or desk display. Whether personalized with a plate for added elegance, or directly on to the plaque, you have created a stunning recognition of achievement. This plaque is available in 3 sizes. 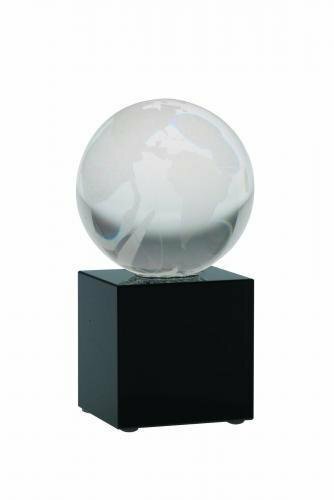 A Premium Glass Globe Award with a black base, is perfect for laser engraving or sand blasting. 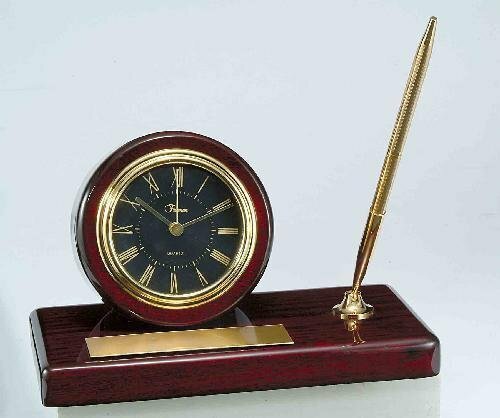 This stunning piece comes fully assembled in an elegant presentation box. 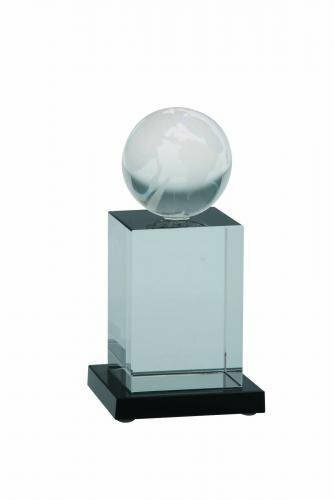 A Premium Glass Globe Award with a clear base, is perfect for laser engraving or sand blasting. 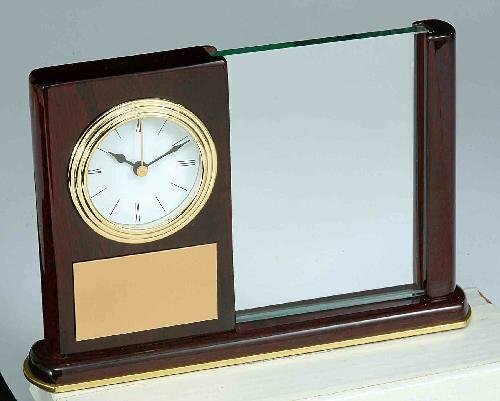 This stunning piece comes fully assembled in an elegant presentation box. 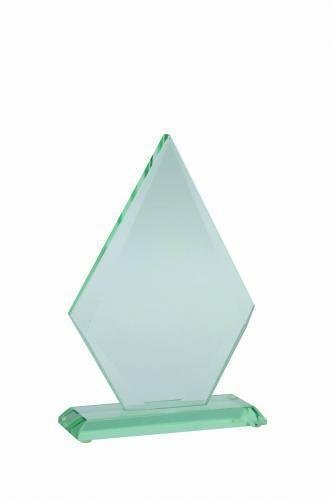 Our Premium Glass Arrow with D�cor Base Award, is perfect for laser engraving or sand blasting. This alluring piece comes fully assembled in an elegant presentation box. Available in three sizes. 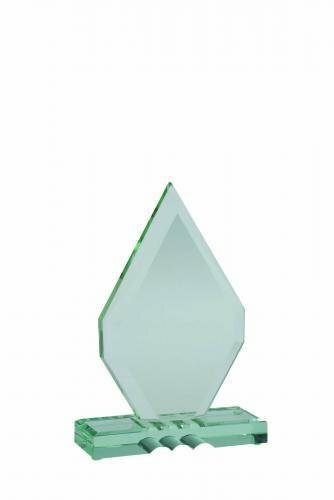 Our Premium Glass Diamond Award, is perfect for laser engraving or sand blasting. This alluring piece comes fully assembled in an elegant presentation box. Available in three sizes.